Ganesh Chaturthi is celebrated on the 4th day of the bright half of Bhadrapad. This festival marks the birthday of Lord Ganesh. 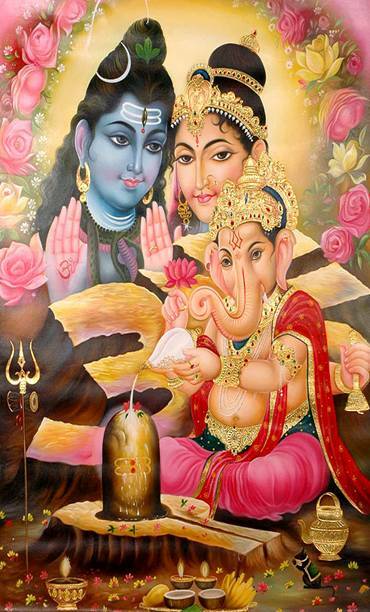 Lord Ganesha or Ganpati is one of the most popular deities in the Hindu religion. It is worshiped by both Shaivites and Vaishnavites. Even Buddhists and Jains have faith for Ganpati. He is considered to be an avatar of both Shiva and Vishnu. On the occasion of the Ganapati festival, all are invited for a celebrations on Saturday 11 September 2010 at 7 PM at Prashanti Dham. The programme include Guru Puja, Mantra Chantings and Sepcial Satsang. Do Not Miss. Come with your family and friends. FREE Obst. & Gyane Camp. in Dwarka on 14th Feb.